Our genuine adoration for Mads Mikkelsen is always going to be enough to outweigh the occasional horrific movie he appears in. 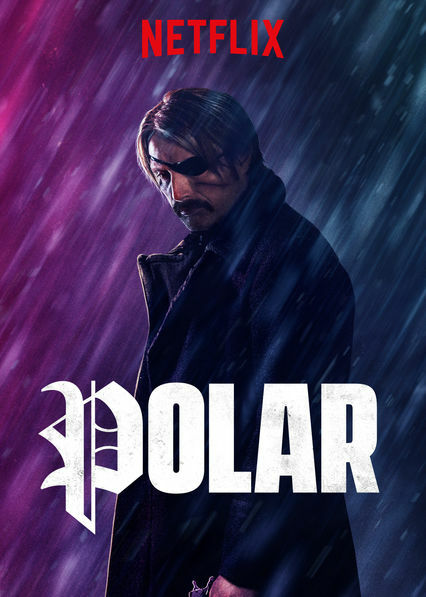 Reviews for Netflix’s latest original movie, Polar, have been less than positive – yet Mikkelsen’s starring role is more than enough for us to sit through what could possibly be one of the worst movies of 2019. To compare Polar to that of John Wick would be a suitable comparison to say the least. In the first fifteen minutes or so, we’ve already got a similar hairstyle, fashion sense and even a dog to go along with this new look. 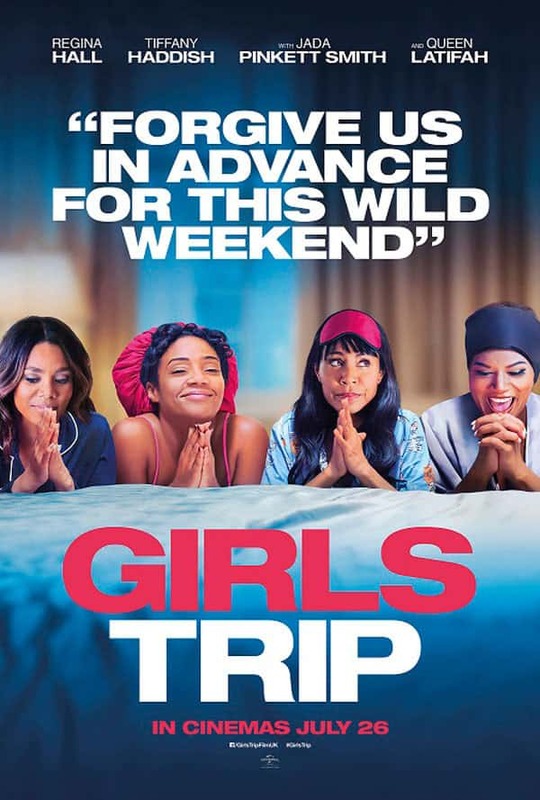 As the film progresses, the comparisons seem less like nods to the king of the genre, but blatant rehashes and copycat work. Aggressively violent from the get-go, Polar’s biggest selling point is Mikkelsen. Oddly similar to his performance in The Hunt, he plays the quietly reserved Duncan, a hitman on the verge of retirement. Mikkelsen works with the script given, which isn’t all that good considering the ruthlessly dull progression. This may be down to director Jonas Akerlund, who is best known for directing a Beyonce visual album that we’ve not heard of before. Anyway, he’s really not the most interesting director, and his casting of Matt Lucas as the villainous Blut is one of the most hilariously miscast roles in cinematic history. Lucas isn’t a bad actor, but he tries to prove he is in Polar, playing possibly one of the most cringe-inducing performances of his career. Yes, we’re including his work in Sherlock Gnomes too, somehow his performance as Blut is worse. A villain that looks like a cross between Charlie Day’s Dayman from It’s Always Sunny in Philadelphia but with the presence and freakishness of Telly Savalas’ Blofeld from Her Majesty’s Secret Service. To be brutally honest, Blut is one of the core reasons that Polar simply doesn’t work. But there is so much more to why exactly Polar doesn’t work. Duncan (Mikkelsen) isn’t the most interesting character, and it’s a stereotype that Hollywood and now Netflix have done to death. The quiet, hard as nails, soon-to-retire hitman coming out of his state of equilibrium to deal with a growing issue, eventually ending in a different equilibrium. It’s a bit early to call best or worst movies of this year, especially considering we’re less than a month in, but sometimes a movie just leaves such a strong impression; one way or the other Polar is never going to be something we can endlessly rewatch. It’s further proof that Netflix is not interested in making good movies, they’re interested in making movies that tick the boxes of as many viewers as possible. It may have worked for House of Cards, but with Polar, it’s a genuine shame that it turned out to be a bland and conventional take on a genre overflowing with blandness and convention.